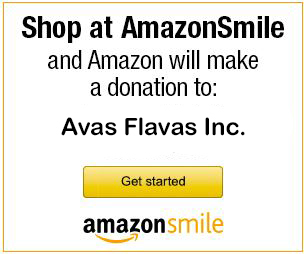 In-kind donations allow for Ava’s Flavas donate more than just ice cream and crafts to critically ill children and their families. Do you have a little something extra to donate? Gift certificates for hotels at chain hotels such as Marriott, Hampton Inn, Holiday Inn.